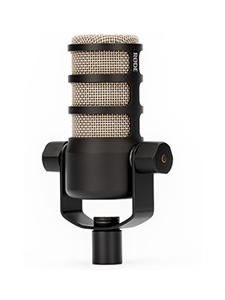 Enter My RØDE Reel in May and win a FREE* VideoMicro! 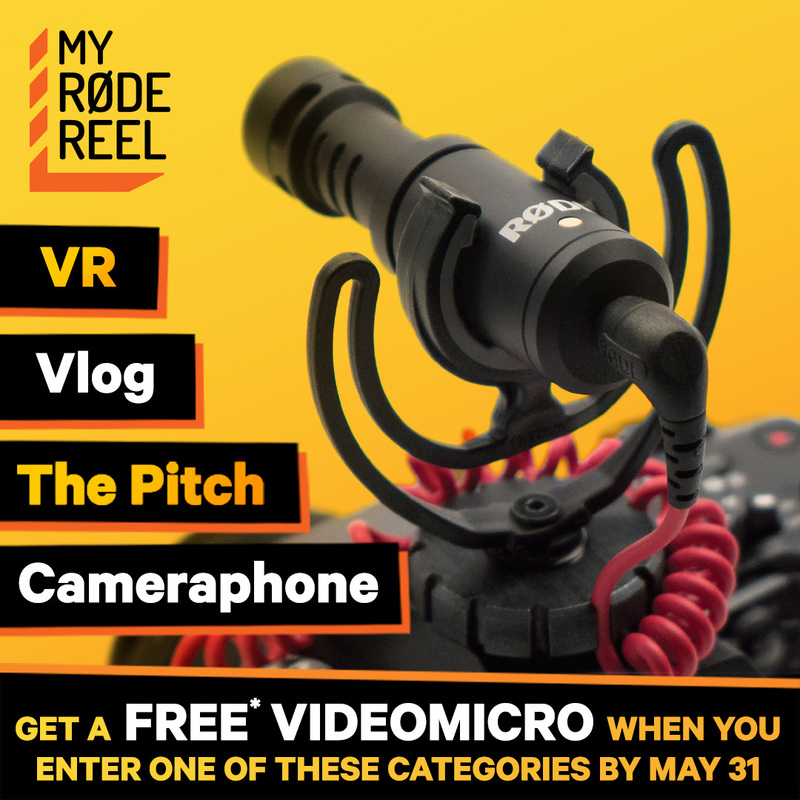 Win a FREE* RØDE VideoMicro by entering a film in the Vlog, Virtual Reality, Cameraphone, and Pitch category of My RØDE Reel in the month of May! 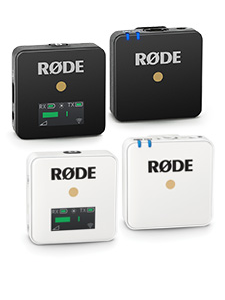 All films entered into the Vlog, Virtual Reality, Cameraphone, and Pitch category of My RØDE Reel before 11:59pm AEST on the 31st of May, 2018 will receive a FREE* RØDE VideoMicro. 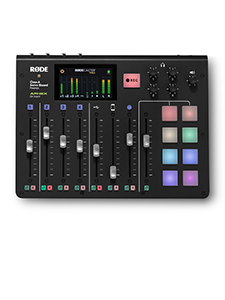 All you need to do is download the FREE starter pack from www.myrodereel.com, make a short film between 60 seconds and 3 minutes, make a BTS showing how you used a RØDE product in your film, then submit it in the vlog, virtual reality, cameraphone, or pitch category! What are you waiting for? Download our FREE starter pack NOW at www.myrodereel.com to get started! *Conditions apply (see www.rode.com/myrodereel/terms#videomicromaygiveaway). Limit one per person.